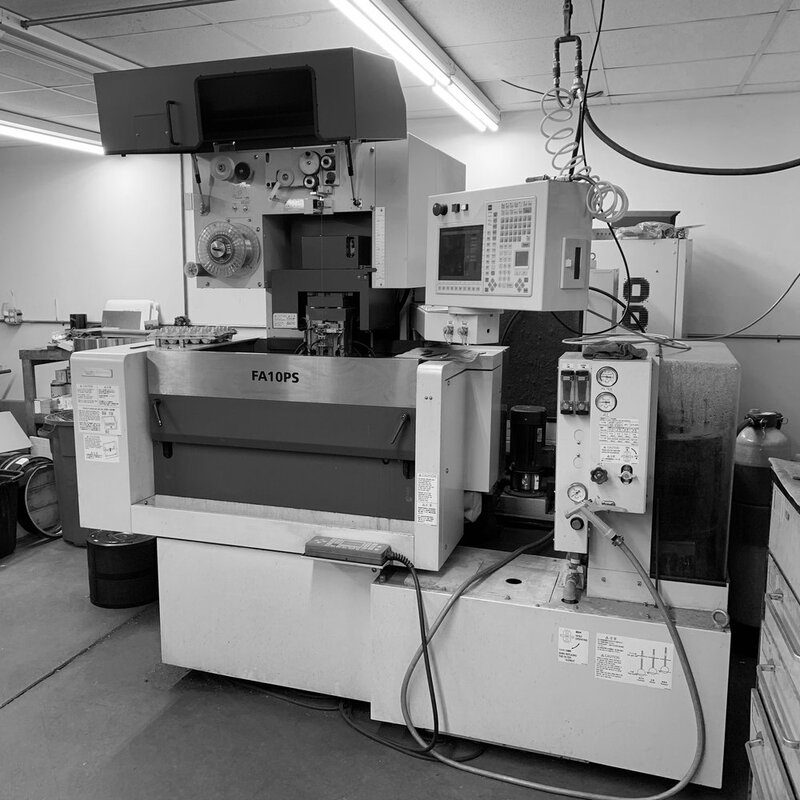 Our capabilities allow us to take on any size EDM project with the scale and flexibility to meet your demands. Wire electric discharge machining is our specialty. With 8 machines in house we have the capacity and flexibility for any size job. All our machinists are experienced professionals, excited to assist with all your Wire EDM needs. Wire EDM is capable of producing precise tolerances in finished metal parts. Small featured pieces with difficult geometries can be cut repeatedly with extreme precision. 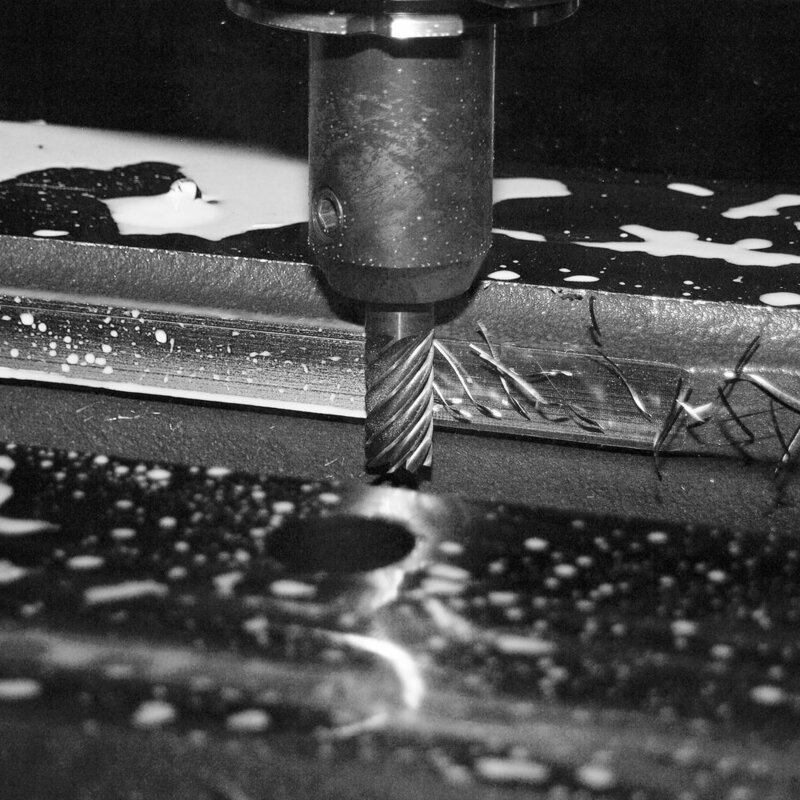 Leveraging the same principals of wire EDM. Our machinists use small hole EDM to accurately and repeatedly bore holes in variety of electrically conductive metals. Using traditional CNC milling capabilities our skilled machinists can quickly cut larger pieces or features while leaving the fine details to our wire EDM and small hole EDM capabilities. Traditional CNC methods are often the first step in generating the intricate pieces made capable by electric discharge machining. Click here for our services and capabilities!